The pharmaceutical industry is changing. Be ready to face the change and challenges. Get your team well trained! 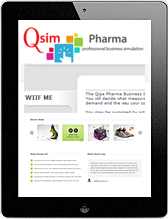 “Qsim Pharma, in my view, its more than a regular training program. 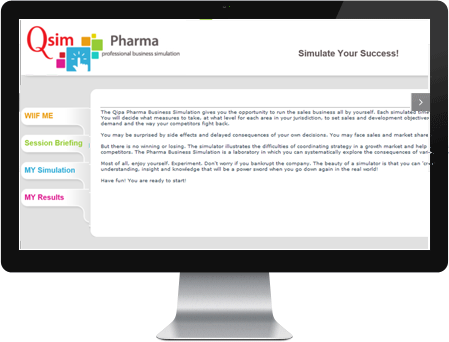 It brought freshness and something different to the existing offers of development programs dedicated to pharma industry sales and marketing people.